This super sweet girl is a new arrival and is super beautiful. She has a thick, healthy coat that reminds us of an Abyssinian in color. We love her exotic-looking face. Transform your home by taking this gorgeous girl home! 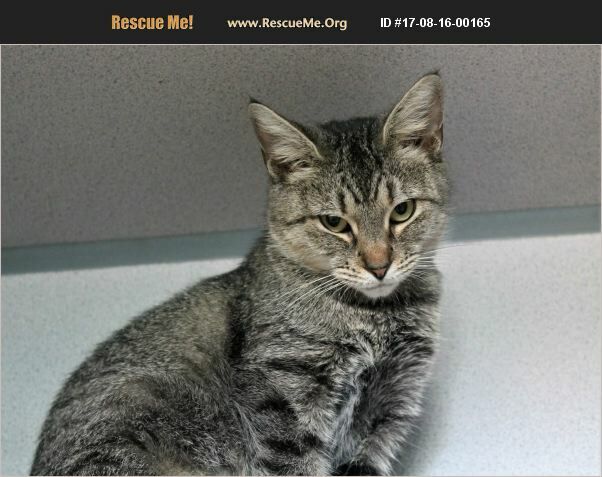 Galina is submissive, good with other cats and also has a sister Gayla who is with her in the shelter. Galina and Gayla were sent for spays and Galina turned out to be a very weak FIV+. She could test negative on her next test. She is totally in awesome shape and has never been sick a day. Please don't let her test result deter you from taking her home! She must have an indoor only lifestyle with good vet care (just like any other house cat.) Galina is fully vaccinated and also microchipped. Even though she has tremendous value, Galin's adoption fee has been SPONSORED for that special person we know is out there. Please inquire for more pictures and a video. This is a great kitty who wants to go home!